Furthering your education is always a great idea. Whether you’ve been out of school for a long time or you just finished, it’s good to challenge yourself to learn more. However, attending a post-secondary institution can be time-consuming and even worse, it can be very expensive. Many people can’t afford to take time off work to spend it in a classroom, and cutting back on work hours doesn’t help when it comes time to pay expensive tuition fees. Luckily, there are other options. There are websites where you can participate in free courses to learn about topics you’re interested in, from the comfort of your home. 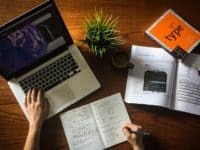 In this article, we’ll tell you about six of the best websites with free online courses, so you can keep expanding your mind – in the most convenient way possible. 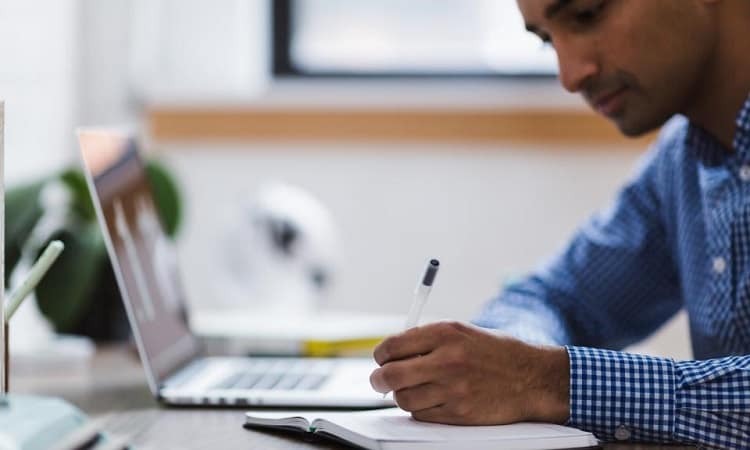 Advance your career – some websites offer free online college courses that will afterwards provide you with a certificate or qualification for completing the course. Learn new things – learning something new is always a great idea! 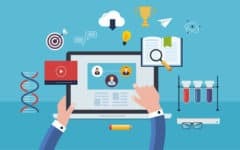 With so many courses available on a variety of websites, you’re sure to find a course about a topic that interests you. Keep your brain active – doing something that challenges your mind can be great for your brain. Save money – taking online courses can be a great way to save money. So many courses are offered for free, making them an awesome, less expensive alternative to attending a traditional college or university. 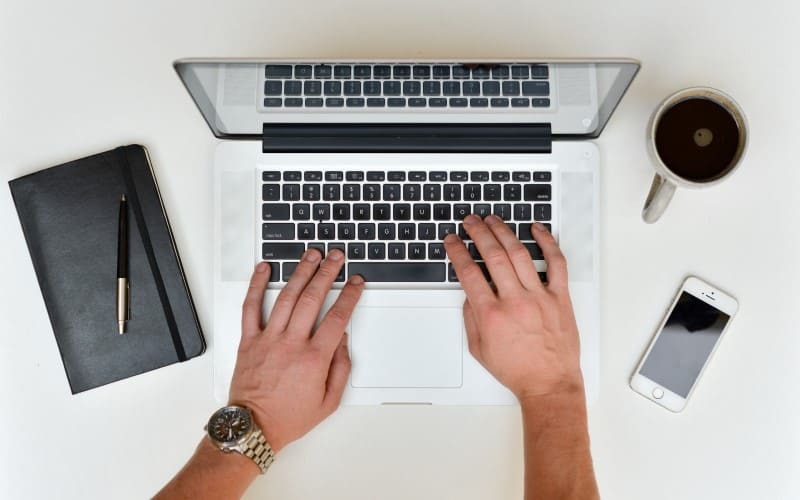 Take your time – taking an online course usually allows you to learn and complete the tasks at your own pace, meaning you can do it whenever it’s most convenient for you. Sounds pretty great, right? We think so too! If you’re interested in finding a website to take online courses, keep reading. 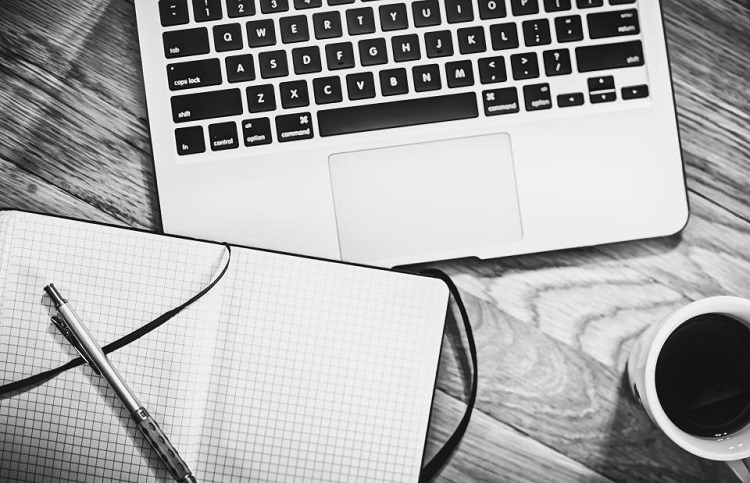 Next, we’re going to tell you about six of our favorite online learning sites. 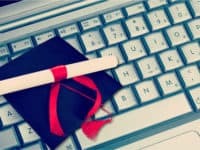 edX.org offers free university and college courses online. Their mission is to make learning and education accessible to everyone around the world. edX was founded by two of the world’s top universities – Harvard and MIT. The website offers free courses on topics related to sciences, languages, technology and more. They even offer courses that can allow you to earn university credits at certain partnered institutions. 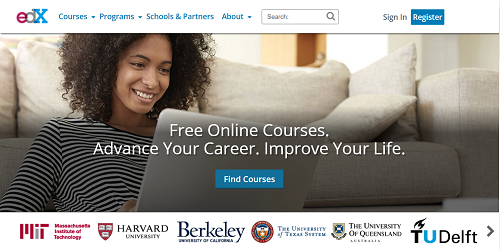 Another great website where you can sign up for free online college courses is Coursera.org. Browse their selection of thousands of courses from the best universities and colleges in the world, and you’re sure to find something that suits you. Their courses can be completed in 4-6 weeks, and some of them also offer a certificate of completion. Though some of the courses on Coursera cost money to participate in, there are tons of free courses to choose from. The website is open to everyone, and doesn’t have a formal application or require prerequisites for registration. 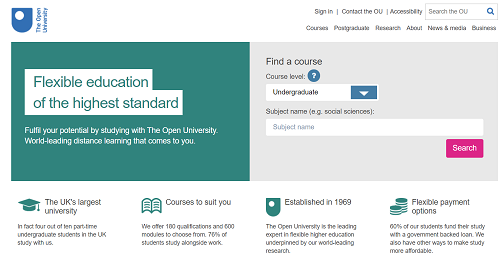 Open.edu is an free university online that is open to people from all age groups and nationalities. With courses from The Open University, you can learn new skills to add to your resume, advance your career, earn new qualifications, and more. 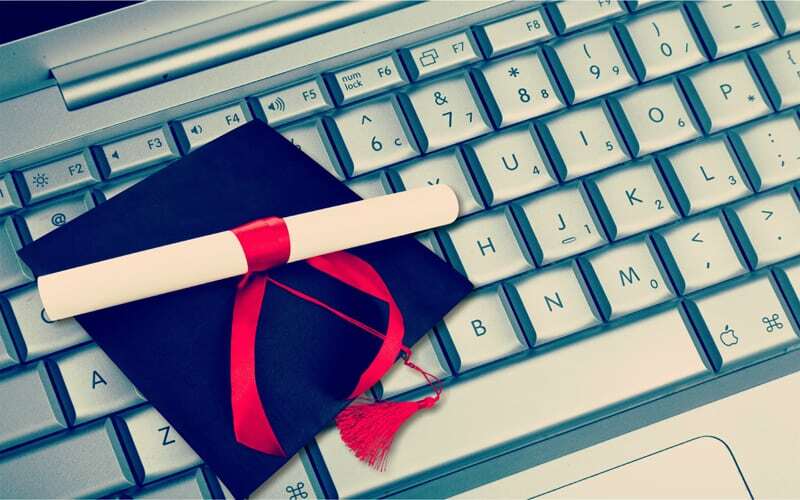 Most of their courses do not have any requirements to enter, because they believe that the qualifications their students acquire by the end of the course are the most important. Class-Central.com is an MOOC (Massive Open Online Course) catalogue website. 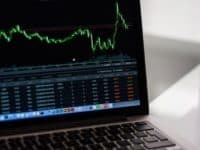 It has a database of courses offered by various providers (including some that we’ve mentioned in this article) to help users find the courses best suited for them and their interests. Class Central also has thousands of user reviews on their site, giving opinions and ratings to each course from people who have previously participated in them. Class Central has helped millions of people find the right online courses for them, and you can too! OpenCulture.com is a hub for educational, cultural media online. It provides its users with curated collections of educational content all in one place. 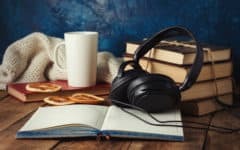 Open Culture offers over 1200 free courses, hundreds of audio books, MOOCs with certificates, and more. You can even use Open Culture to learn a new language – there are 46 to choose form on their site. If you’re looking for educational content for your children, there are also kids’ educational resources available on Open Culture. The best part is that most of the collections are free to access! 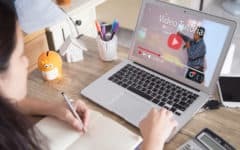 Udemy.com is another great online course resource that offers over 45, 000 courses on their website on a variety of topics, like business, marketing, languages, and design. 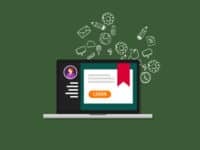 Udemy also allows experts to register as course instructors, so if you’re looking to pass on your knowledge of a subject to others, that may be something to consider. Those are all of our favorite sites to take online courses. To finish up, we’re going to tell you a few things we think you should know before you commit to taking an online course. 1. Most online learning websites will let you complete a course at your own pace, but some may not. 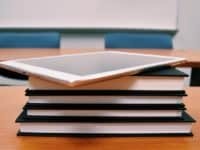 While many websites offering online courses allow users to take as much time as they need to complete a course, some sites have time restrictions on how long you can take to finish a lesson or an entire course. If the course has assignments or tests involved, there may be due dates just as there would be at a traditional school. 2. Some websites require a paid membership to use it, while some only require it for access to certain features. Though signing up for an account may be free, some online learning websites charge users to take courses. However, most of the time when a course costs money, it’s because you’ll receive a certificate or qualification after successfully completing the course. Keep in mind that not all courses are offered 100% for free. 3. These courses do not equate to a legitimate university education. Many courses on these types of websites utilize content from top universities and colleges from around the world. However, just because an online course you’re learning from has content from a Harvard course does not mean that you’re going to end up with a Harvard degree at the end. Look into what certifications (if any) you’ll receive upon completion of a course you’re interested in before you commit to participating. 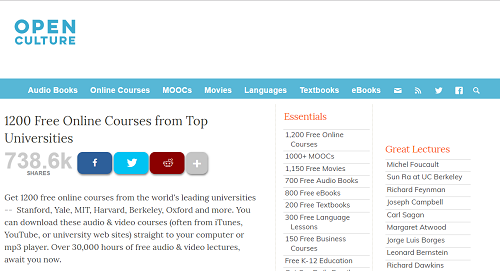 That completes our article on the best 6 sites to take free courses online. 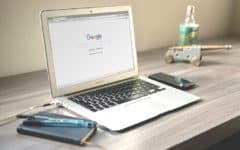 Want to learn how to use some of these websites? 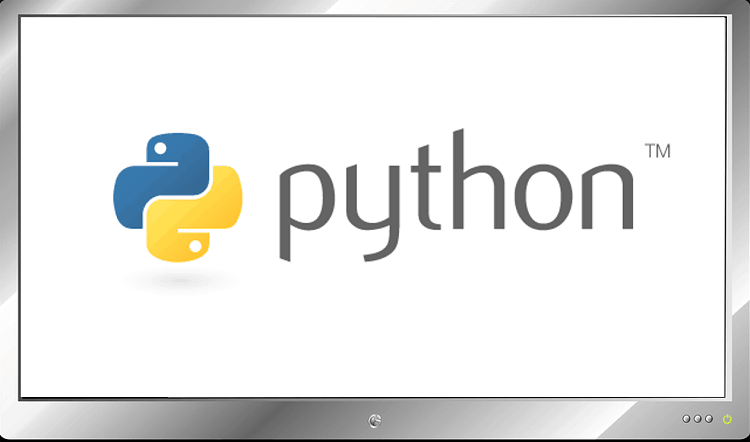 You can with our free Coursera course and Udemy tutorials.